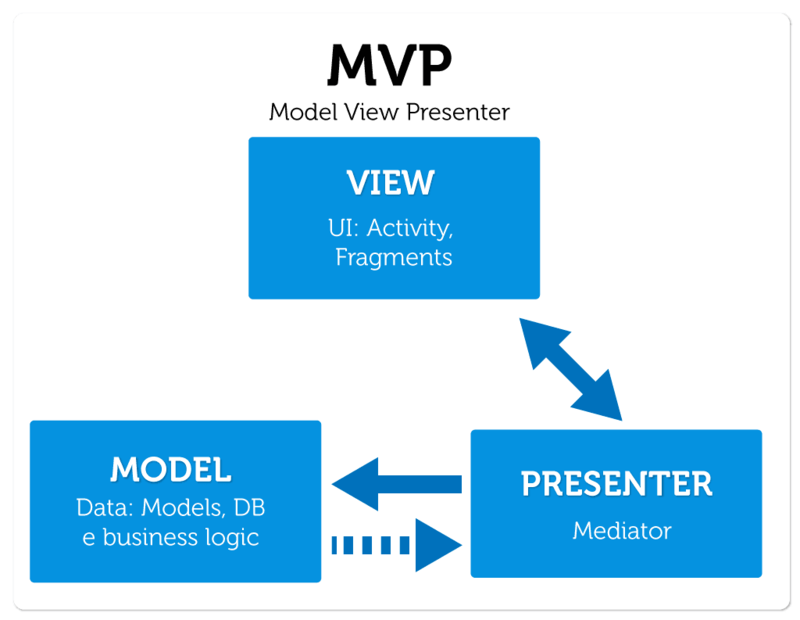 Today I am going to share a very simple example of Android MVP. Model View Presenter divides application into three layers i.e: Model, View and Presenter. Presenter: It acts as a bridge that connects a Model and a View. * Created by Mukesh on 12/16/2017.